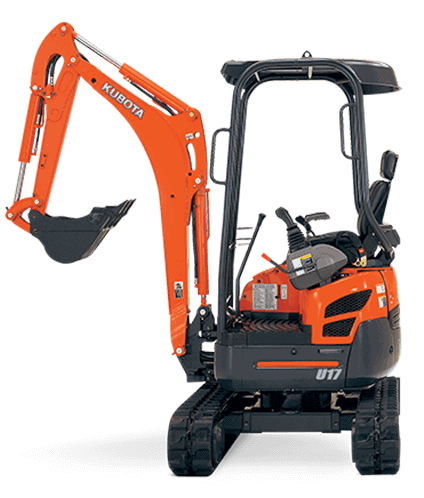 Mini digger hire Birmingham - From only £70 per day. Plant Hire Now! 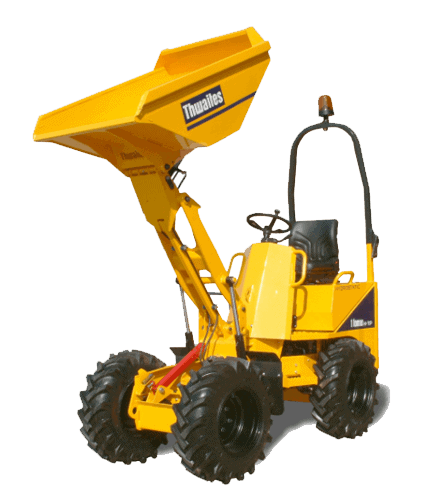 At planthirenow.co.uk we have Micro diggers, 1.5 tonne and 3 tonne mini digger hire Birmingham options. 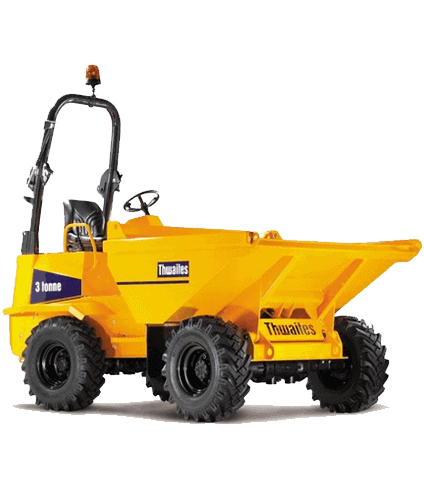 We can also supply dumpers and other Plant equipment. 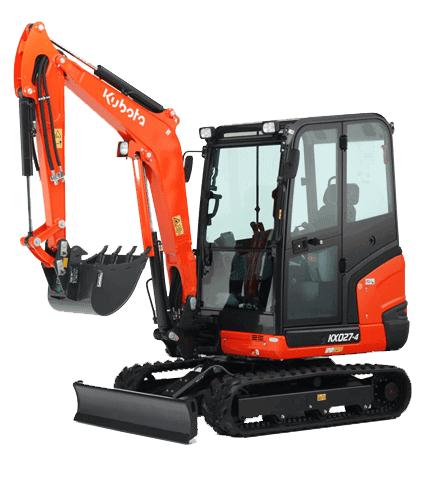 Our mini digger hire Birmingham service is both rapid and affordable. We regularly compare our prices amongst our competitors and we are positive that we offer the most cost effective service with the quickest turnaround times available – in many cases we can offer a same day delivery service. 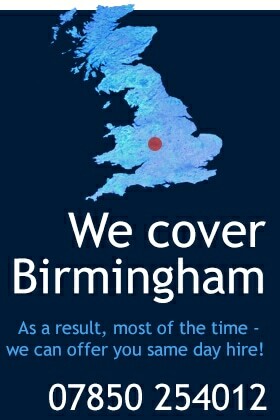 Contact us today if you require the fastest mini digger hire Birmingham service the internet has to offer! We have a range of hire duration’s with added incentives such as free local delivery and a free tank of diesel (in certain instances). We do not operate a minimum or maximum duration hire period. 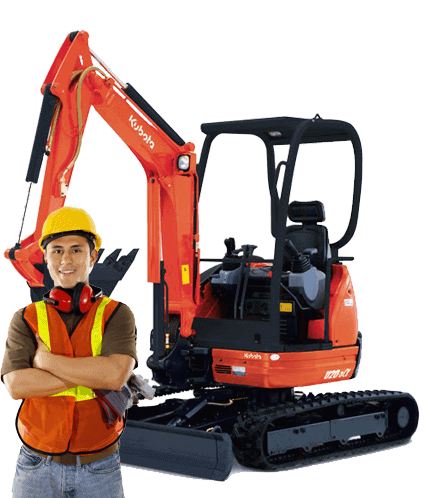 You are free to hire our mini diggers for as long or as little amount of time that you and your project requires. Please take a look at our simple pricing structure below to choose the most viable service for you and your projects needs. All of our prices are fully inclusive, so the price you see on this page is the price YOU pay with no additional surprise costs! 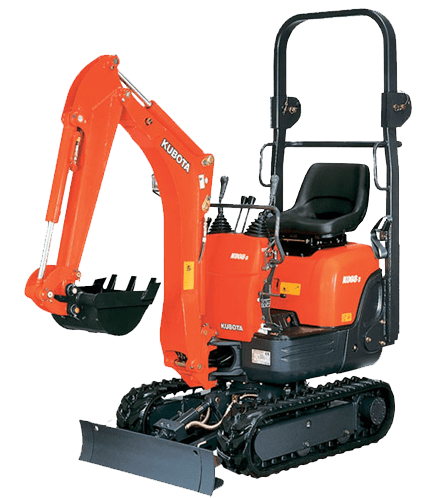 planthirenow.co.uk – the only choice for mini digger hire Birmingham and mini digger hire in Birmingham.